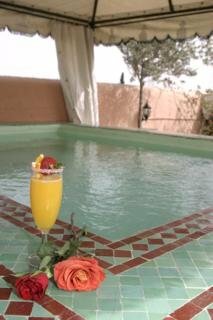 The guesthouse is located in the north of the Old Town, deep in the heat of the Sidi Ben Sliman district. It is just a short stroll from bazaars and Medersa Ben Youssef, from the Bab Taghzout taxi station and parking, and just 15 minutes' walk from the famous Djemaa el Fna square and the nearest bus station. There is also a train station roughly 45 minutes' walk away. 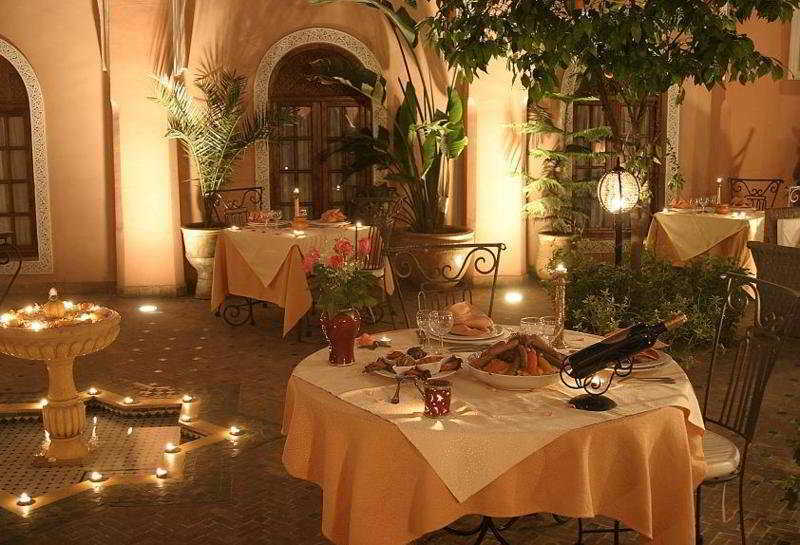 Marrakech-Menara Airport is approximately 5 km from the hotel.||The hotel invites guests to discover the welcoming atmosphere of an authentic aristocratic household, a veritable haven of peace and tranquillity, deep inside the vibrant old city. 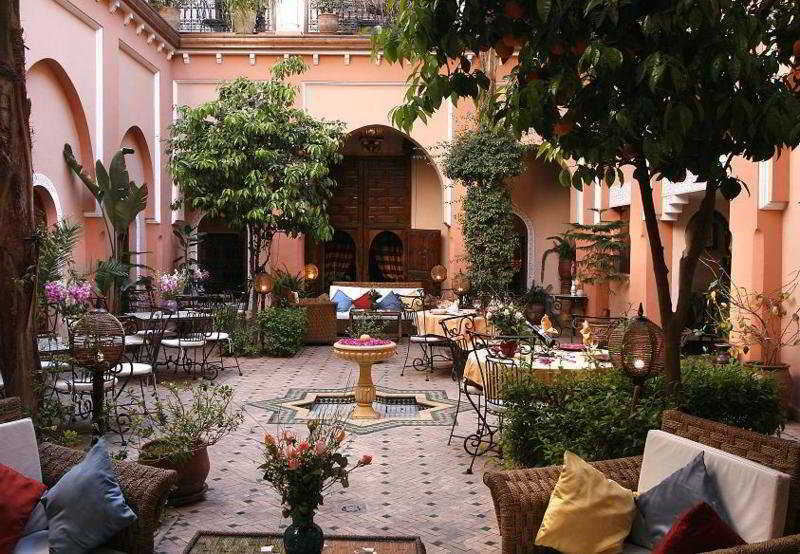 This luxury guesthouse has 16 rooms and keeps all the traditional stylishness alive, as well as the warmth and comfort for which the great houses of Marrakech were once so famous. True to its centuries of history and in keeping with the way of life of the rich and noble families who used to inhabit it, the hotel continues to marry modernity and tradition. 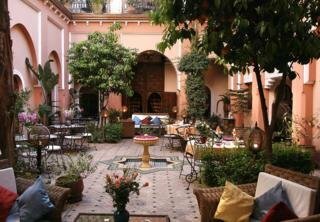 It features a patio and different sitting rooms with TV.||All the rooms, steeped in all the charm and style that made genuine riads of Marrakech so famous, offer air conditioning and heating and have an en suite bathroom with shower and toilet. Rooms are furnished with double beds and have a hairdryer, Internet access, tea and coffee making facilities and a balcony or terrace.||The guesthouse has a roof terrace which includes a solarium and a hot tub.eal times at the hotel are a festival of succulent Moroccan cuisine, made of fresh local produce, which can be sampled in the coolness of the patio or in the comfort of the sitting room.